A team of real people in favor of good gastronomy. We have four Restaurants - Tabernas in the Center of Madrid, two in the famous Barrio de Chueca and two in the Barrio de la Latina. That is why we are addressing a very wide and diverse audience. Santiago Villar Llamas, founded the Tavern "El Bu" in 1970, in Villanueva de la Fuente, Ciudad Real. It becomes a family business. 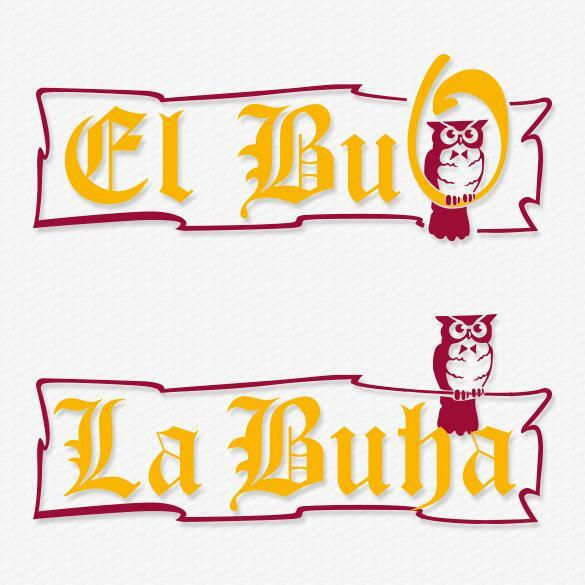 (The name of the place "El Bu", born of the nickname that had been assigned to him by his neighbors and friends in his town), thereafter and at some point they start to call him "Buo" and his wife "Buha". His son Antonio Villar has dedicated his life to the world of hospitality and Homage to his parents, he has two "El Buo" Tabernas and two "La Buha" Tabernas in the Center of Madrid, located in the Chueca neighborhood And in the Latin Quarter. We know that "Buo" is written with "h". The Owl, symbol of wisdom. What local are you referring to? If it is not for a specific place, do not select any.